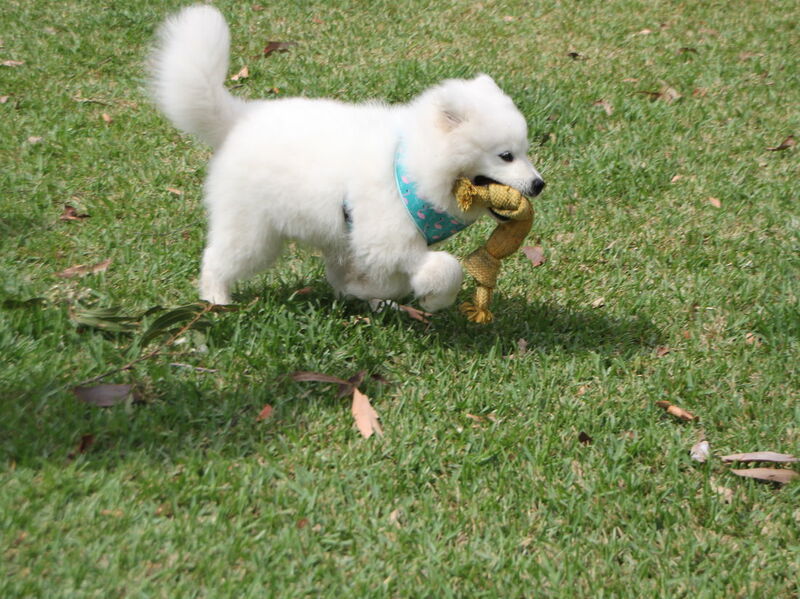 Everyone has to start somewhere, which is why we have carefully sculptured a program unique to the needs of our junior puppys in Brisbanes Southside! 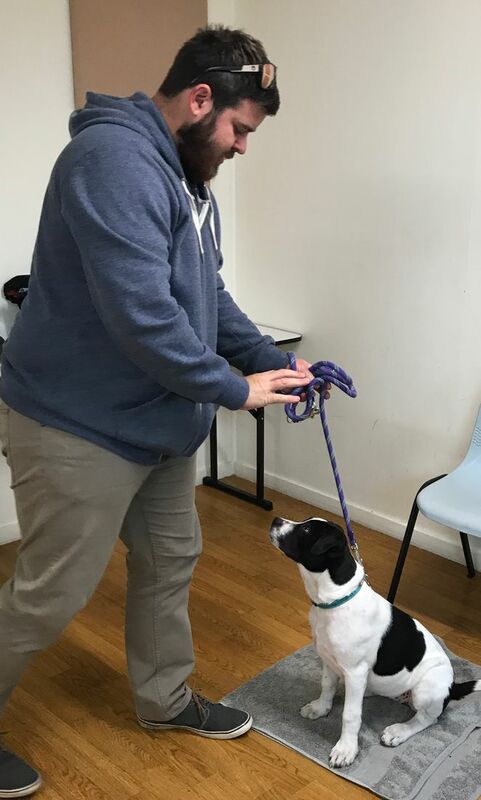 The Junior Training Program is for junior or young puppies between 16 weeks and 8 months who have had prior basic training through a vet clinic and need that little bit of extra training. 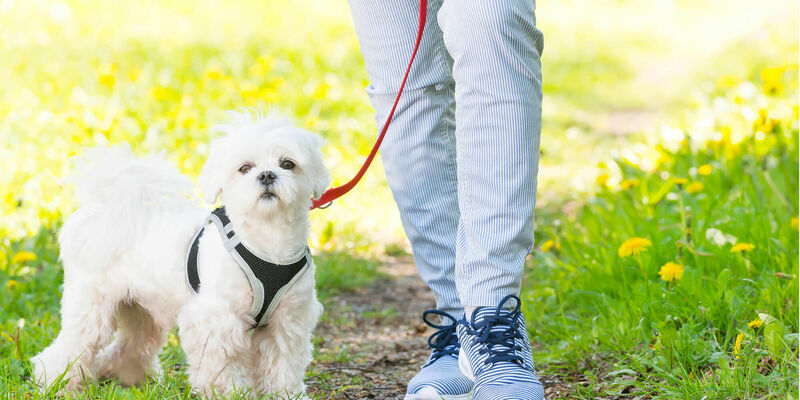 This one-of-a-kind training program will give you all the knowledge you need to successfully implement everything your K9 buddy needs to flourish. We’ll also go on to show you the ins and outs of teaching your K9 buddy etiquette and basic requests for daily life. Proper handling for everything from grooming, to vets checks...and cozy cuddles! How to stop barking when asked to! You won’t just receive the training itself, you’ll also be given a training manual and 3 months complimentary phone assistance on completion of your program. Remember you and your K9 buddy are our motivation!